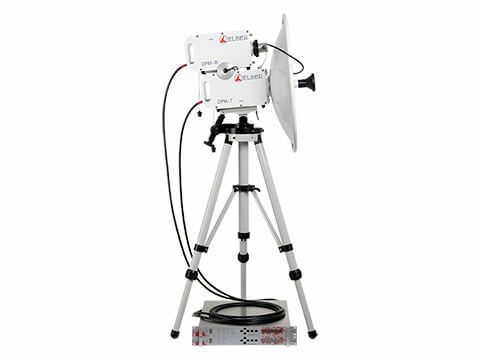 Fixed point-to-point microwave radio links have always been the strongest asset of Elber for high performance, proven reliability and easy installation. 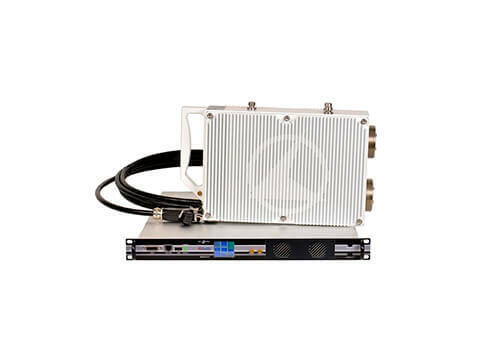 Recent wise investments and resources' improvement have allowed Elber to lead in the mobile microwave radio links market thanks to products like the new XPM: practical, portable, HD and duplex; it is the suitable model for fast and reliable links. 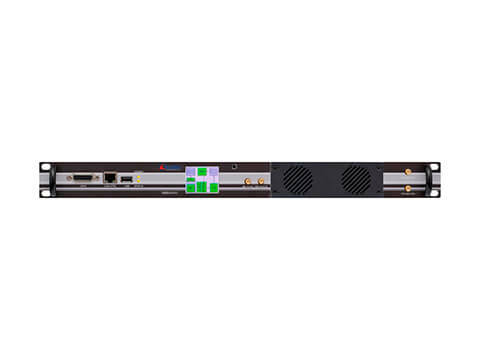 Elber offers moreover a range of advanced accessories ideal for the realization and management of complex network structures. 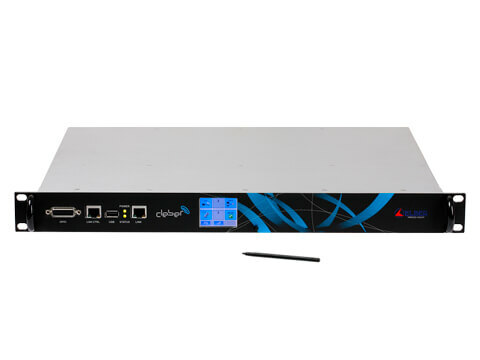 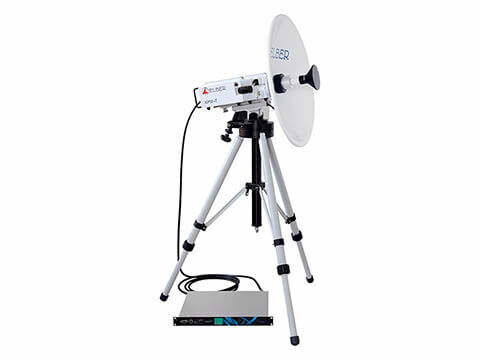 All this equipment use the DVB-ASI interface (in digital mode), also used for the DVB-T and DVB-H networks, making it possible to use the available bandwidth.